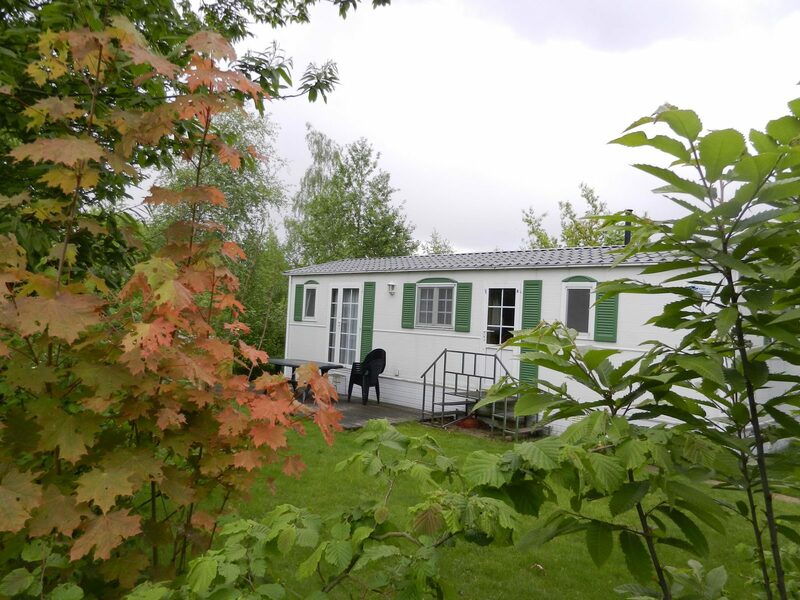 an oasis of peace and quiet and greenery in the Antwerp Kempen. 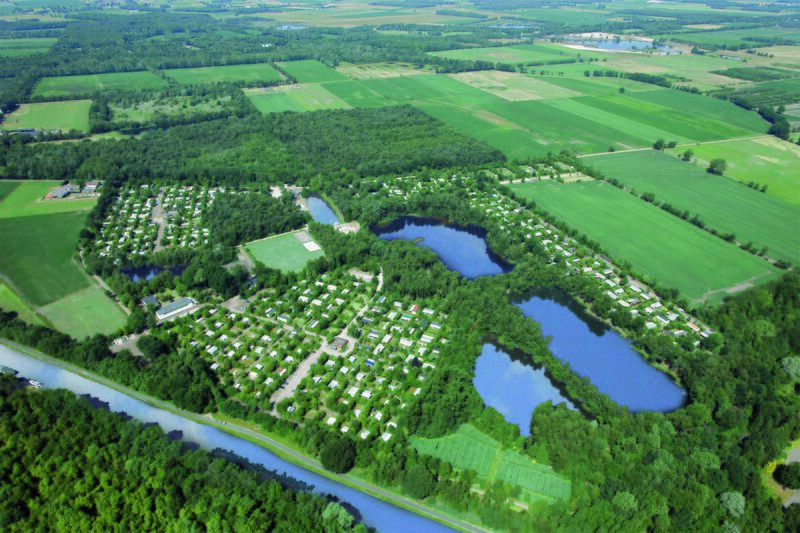 At the Baalse Hei, you can choose from various camping pitches with spacious plots (> 100 square meters), equipped with water, electricity, drainage and cable television. Would you like to enjoy camping life all year round? 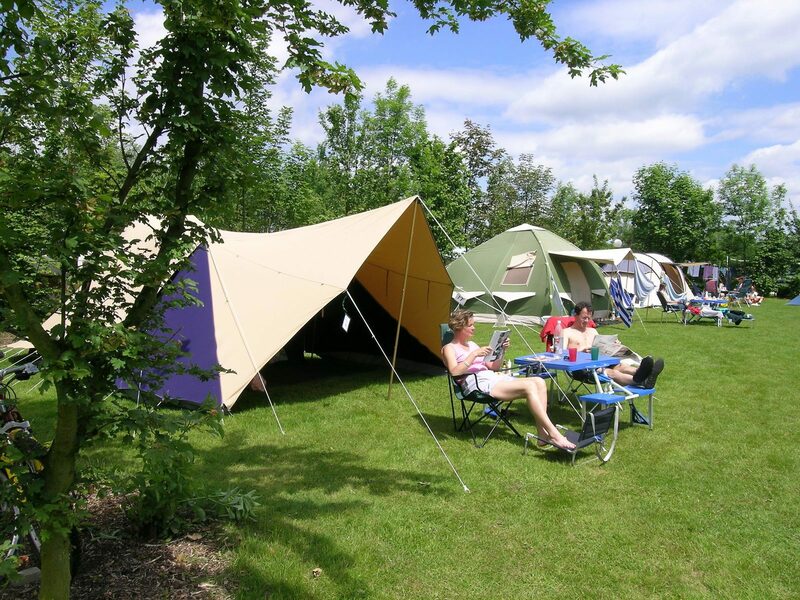 Then you will be in the right place on our seasonal and yearly pitches! If you bring your caravan, we will take care of everything else. You can have all kinds of holidays at the Baalse Hei. In addition to spacious camping pitches, we also have various types of rental accommodations: luxurious mobile homes, safari tents and camping cabins. 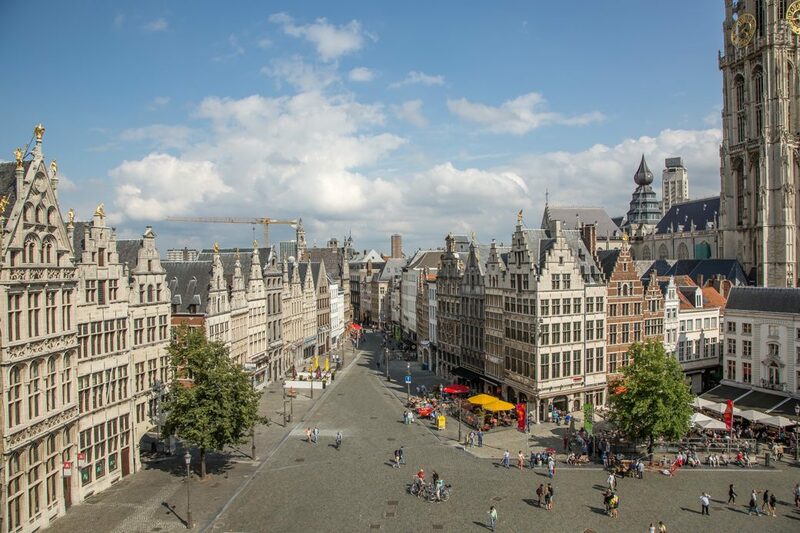 Cities such as Turnhout, Antwerp, Ghent and Bruges are at a relatively short distance, such that you will have many opportunities for sporting activities and day trips. 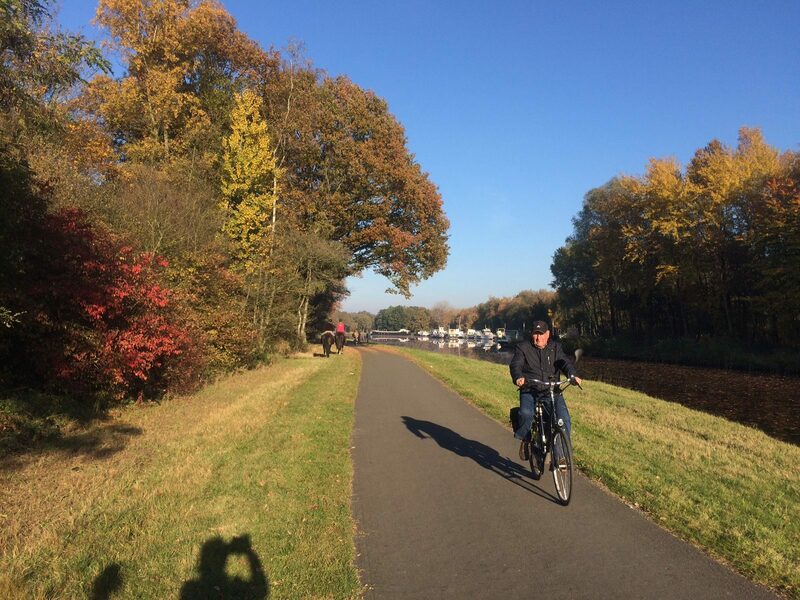 Nature lovers will also feel at home in the beautiful landscapes of the Antwerp Kempen. Come visit the Baalse Hei soon! 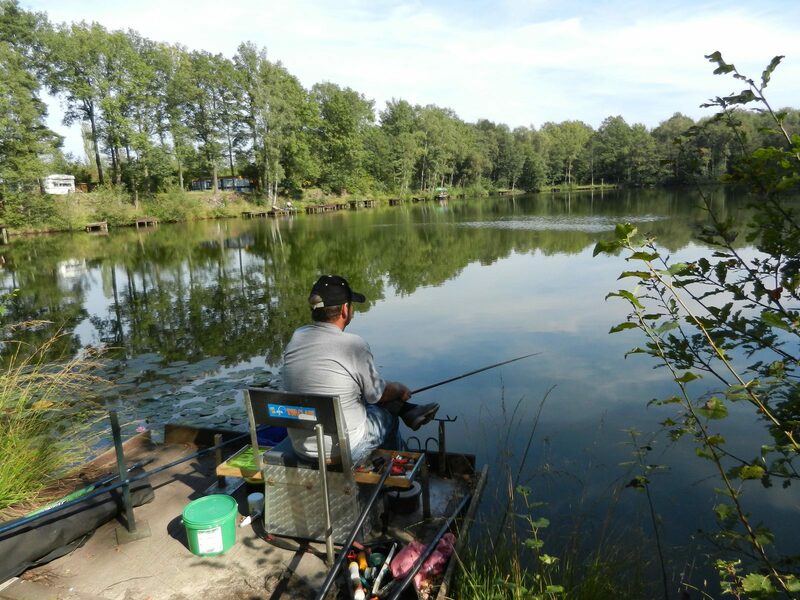 Welcome to Baalse Hei, an oasis of peace and green in the Antwerp Kempen. 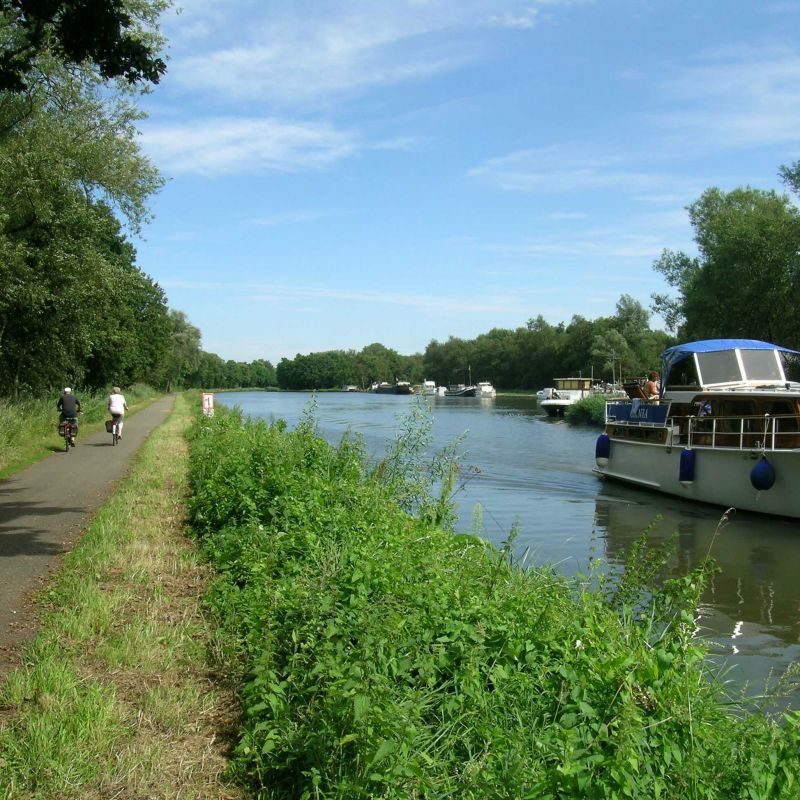 Adjacent to a unique and extensive nature reserve, with lots of fun and culture in the immediate vicinity.